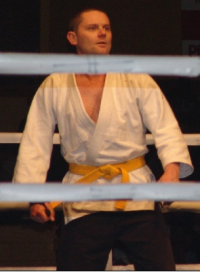 Craig Hart was active in one martial art, but as he got older he found that he was starting to get injured more often, and it was taking longer to recover from those injuries. Thinking that his time was up, he stepped away from the martial arts for a while. But like any mad keen martial artist, it was in his blood. And he couldn’t stay away! After reading Brett’s newsletter topic regarding adapting from one art to another, I would like to share my experiences on this topic. My martial arts career begun way back in the late 1970’s when I was a young boy and was introduced to a Tae Kwon Do class by my older brother. I remember being so impressed seeing the instructor doing a flying reverse turning kick way above head height and I was totally in awe of what I saw. However, I guess like a lot of people that go to those first few classes and realise that doing what the instructors and seniors can do isn’t going to be learnt overnight, my lack of patience overcame my motivation and I was “lost” to the sport soccer for many years. Some years later, I again followed my brother along to another martial school and again, remember being blown away watching the schools head instructor demonstrating the use of a sword which was almost surreal — it was like watching a movie — complete with the sound of the air being “cut”. So again, although I had something inside me that really wanted to participate in the martial arts, for me, the timing was perhaps wrong. 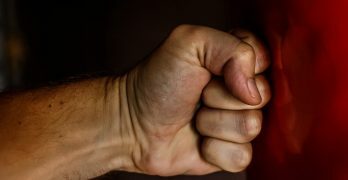 I was driven to pursue the martial arts a little later in life, largely due to a couple of pretty frightening (at the time) incidents of assault which could have ended extremely badly for me. In both cases, the mental analysis of what happened after the events really left me feeling exposed and under prepared to deal with the segment of society who willingly perpetrates violence on others. 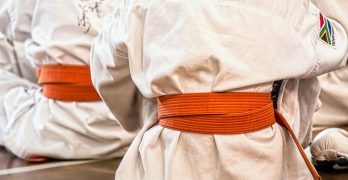 All that boiled down to a fear that I needed to overcome and to me, the thought of building my self confidence and not being afraid anymore was a very strong motivator to finally get into a martial art — and this time stick with it! I did my research and settled on a Jiu Jitsu club in my neighbourhood. By this stage I was in my early 30’s and had not been particularly active for a couple of years. I worked a lot and spent most of my time either driving, flying somewhere to drive or sitting in airports waiting to fly somewhere and then drive. I also smoked and enjoyed alcohol at the time so all in all, my body was in for a shock. Anyway, I took to Jiu Jitsu with as much enthusiasm as any unfit and unhealthy “30 something” can and as time went on (I was a lot more persistent by this stage in life), began to get better at some of the techniques and felt my self confidence begin to revive itself. It was a wonderful feeling! My mental health improved and my cardio fitness grew immensely through some pretty tough training sessions — sometimes over 3 hours a night — we never really had a fixed finish time in our club. What I didn’t really interpret so well at the time was that “30 something” year old people start to take a bit longer to recover from injuries and after a few years of getting thrown to the floor, learning to break fall correctly and having your joints torsioned repeatedly –often by new students who didn’t understand the limits of the human body — bad things really started to happen. The incident that sealed it for me was dropping a big guy on my knee when doing take downs and hyper extending it. I will never forget that “sick” feeling you get when you injure yourself and you know it’s going to be bad. The next day my knee was the size of a rather large watermelon and throbbing with a pain that I would rather forget. (And yes, I had done all the right things immediately afterwards) From that point on, I knew that was it. I didn’t reach the level in Jiu Jitsu I wanted to but it had got me back to fit and taken away a lot of the fear that I had due to the unpleasant incidents that I had experienced. The next mistake I made was thinking “I’m now too old for martial arts” so basically gave away the thought of it and turned my focus to gym training and off road running for my goals. That lasted a good few years but it still didn’t fulfil me and the desire to train in a martial art just wouldn’t go away. As corny as it may sound, it was January 1st 2010 when in a moment of peace, I grabbed a scrap of paper and wrote down some New Years resolutions. 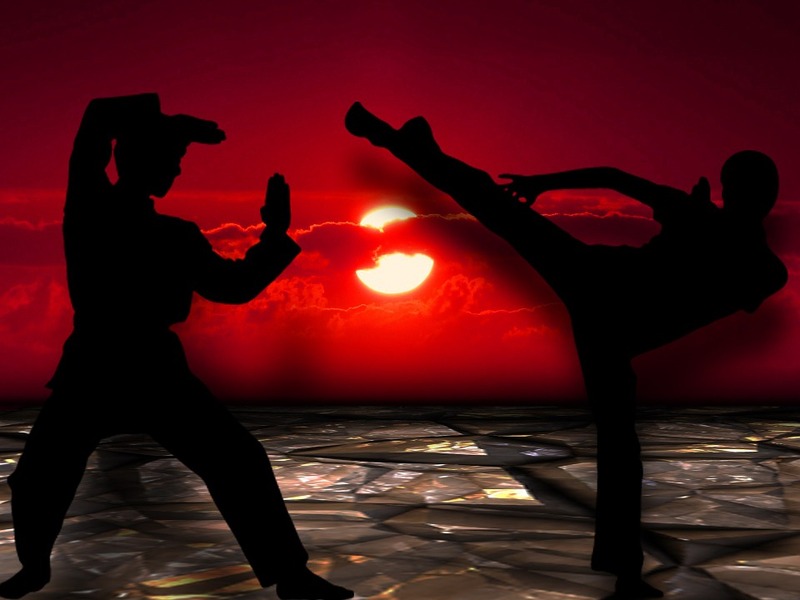 The first item on my list….start another martial art! Onto the internet I went and discovered an ITF Taekwon Do club right in my neighbourhood. A couple of emails later and I was invited to attend the first class. So I joined up and have fallen totally in love with the art. 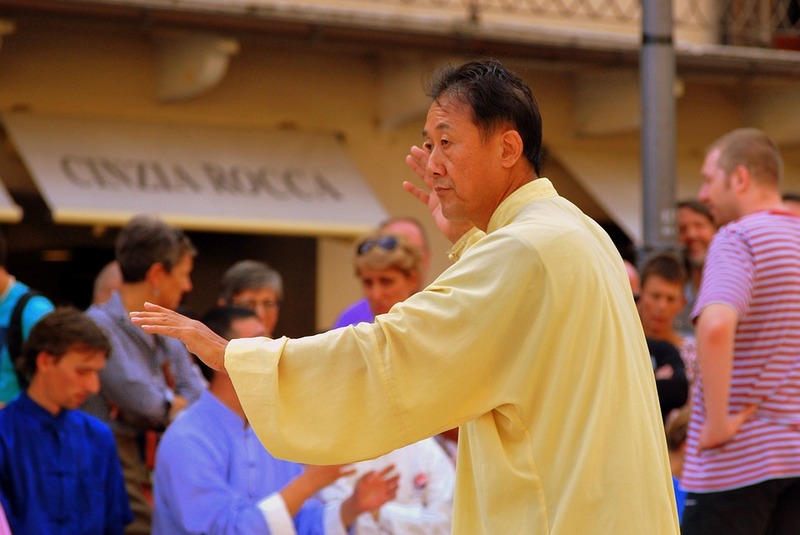 Although different in so many ways from anything I have done before, I was immediately impressed by the structure and organisation of ITF TKD. With that in mind, seeing so many families involved in TKD is really encouraging and to me, that January 1st when I made the decision to return to a martial art is one of the best things I have done. I still get sore after most trainings but the fitness, flexibility and mental benefits by far outweigh any pain I go through. (I have a pretty stressful job and that few hours a week of completely unplugging from “life” and getting into TKD really helps me to feel fresh). In hindsight, after going through that period of “having” to give up a martial art and feeling a sense of loss from it I learned a very important lesson — there are many, many people around NZ and indeed the world, who are a lot older than me and have had a lot harder time than me who participate, instruct and live their lives with martial arts and I sure would rather be one of them than sit on the couch and grow old!